If you have just started planning your wedding in Sharjah and you're looking for Wedding Planners in Sharjah, you are in the right place! Planning a wedding can be overwhelming and somewhat stressful, but if you find the right wedding planner or wedding coordinator to help you, it can become a very easy and smooth process. We always like to advise brides to be to find the right wedding planners for them; someone who can understand your wedding needs and ideas and help you plan your dream wedding without all the hassle of doing it on your own. For brides getting married in the UAE's Emirate of Sharjah, we have produced for you a useful list of the most talented Wedding Planners in Sharjah who will create the perfect wedding for you. Zaywa is a full service event planning company that provides a complete planning, consulting and a full-time supervision of corporate events, social events, promotions of all kinds and many different events that are required to your needs. Future Vision is a full-service Entertainment and Event Management Company based in Sharjah. It plans and organises weddings, in addition to, corporate events, kids parties... working with clients right from the concept development, venue selection, and technical planning stage to managing the actual event production. As one of the top wedding planners in Sharjah, Future Vision brings more than a decade of experience in the field and is capable of planning Arab, Indian and Western weddings. Future Vision's team will plan your special day and remain on hand to manage the event and deal with any unexpected issues that may inevitably arise. 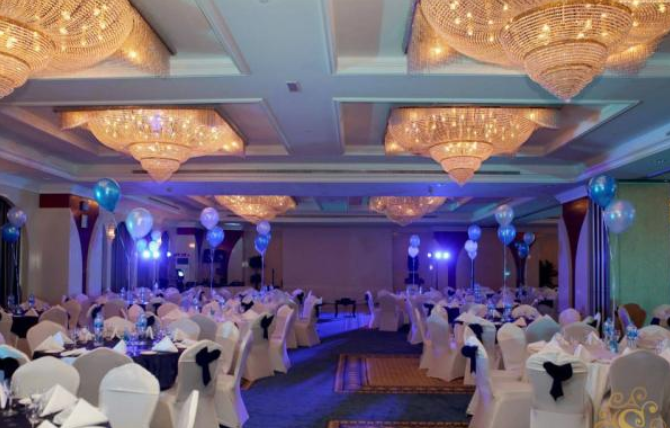 One of the finest wedding planners in the UAE with a solid presence in event management circles. 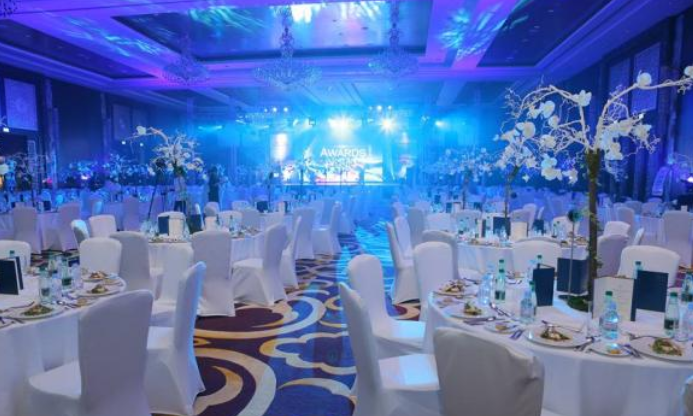 Power House World has established a good reputation for management of MICE events in the UAE and are the first choice amongst event organizers of UAE. 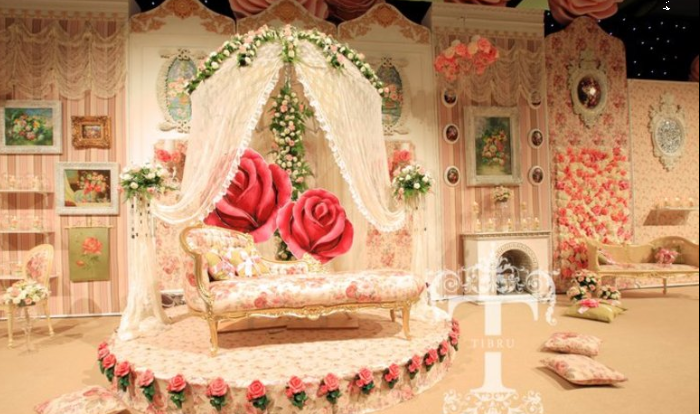 They will provide a wide variety of creative ideas and impart current trends and styles to your setting. they offer you a wide variety of choice in the type of event you wish to host to ensure it befits your image and lifestyle. 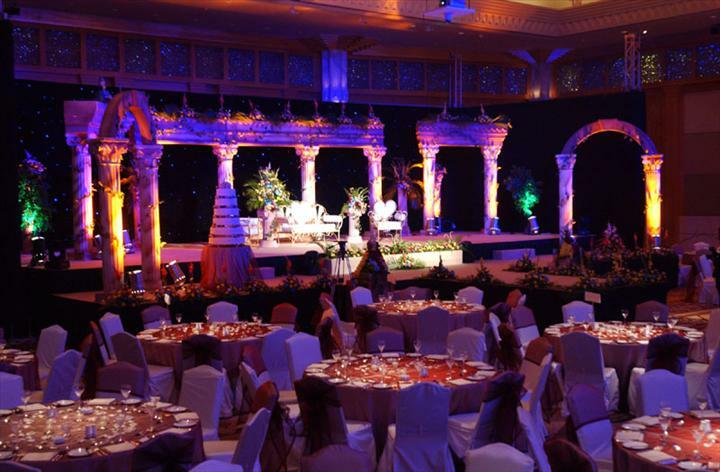 They believe in making every event a one-of-a kind memory to all those present at the event. EventicZone consist of Professionals from various background bringing their wide experience and expertise to make a successful team. From your wedding invitations to your wedding flowers, Tibru will plan every little detail of your wedding. They offer all kinds of wedding services including catering, photography and fireworks, no matter what you have in mind Tibru will help you bring it to reality. 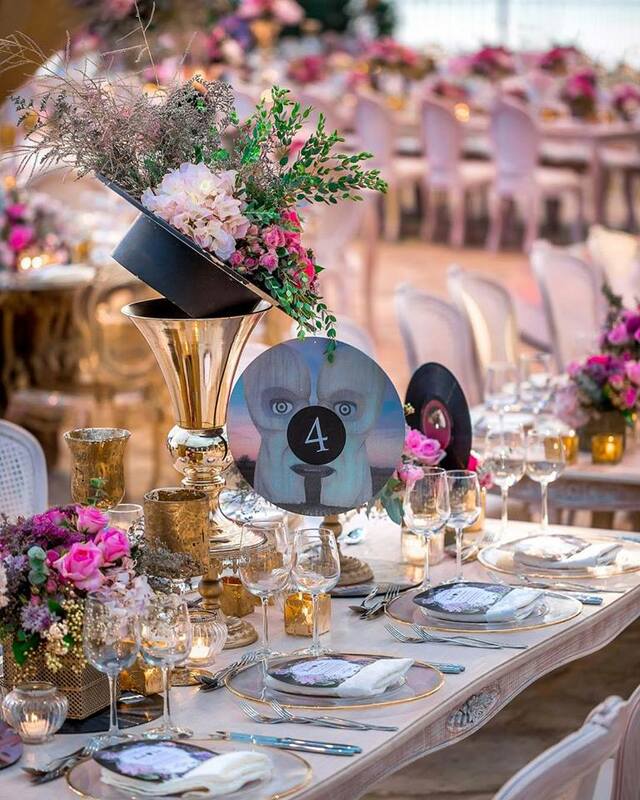 Seven Star Events and Productions is, without doubt, one of the fastest growing events and production companies in the Middle East. whether you want to have some photographs developed, or you want to have a complete turnkey production they have the facilities to do it. From Video Edit Suites, Image Manipulation, 3D Graphics, Lighting Systems, Sound Systems, Cameras, Camera Cranes, Dollies and Grip equipment. Seven Star has everything. 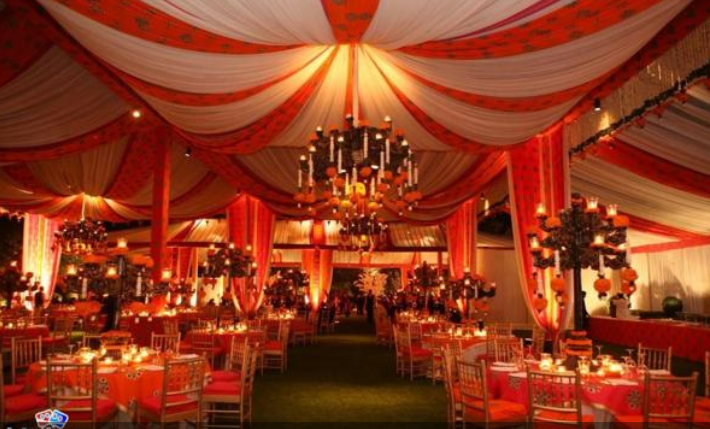 Yara's team specializes in weddings and events. They customize everything for the big day and work closely with their brides and grooms to create a memorable event that is a true reflection of who they are.